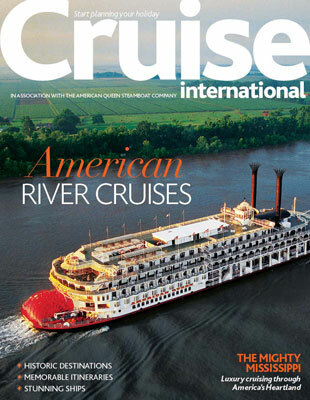 Here’s our FREE to download special edition of Cruise International in association with American Queen. 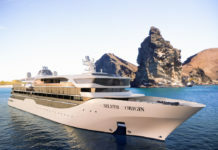 We’ve put together a FREE to download guide for all you need to know on river cruising along the Mighty Mississippi River through America’s Heartland with The American Queen Steamboat Company. 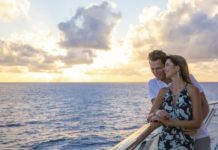 You can take a river cruise on elegant paddle steamers American Queen and American Empress and uncover historic ports of call including New Orleans, Nashville and Pittsburgh. 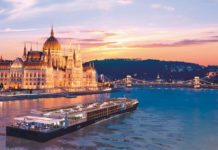 We hope you enjoy this special river cruising edition of Cruise International in association with American Queen.